Today I’m taking my mower to the lawnmower doctor. I put it in the car last night and poor poor Sheba thought we were going somewhere. It seems a shame. I take the mower in the car, then I’m stuck with the car all day instead of the motorcycle. Being on the motorcycle was good yesterday! Our tree is finally getting some orange in it. It needed that rain last week. 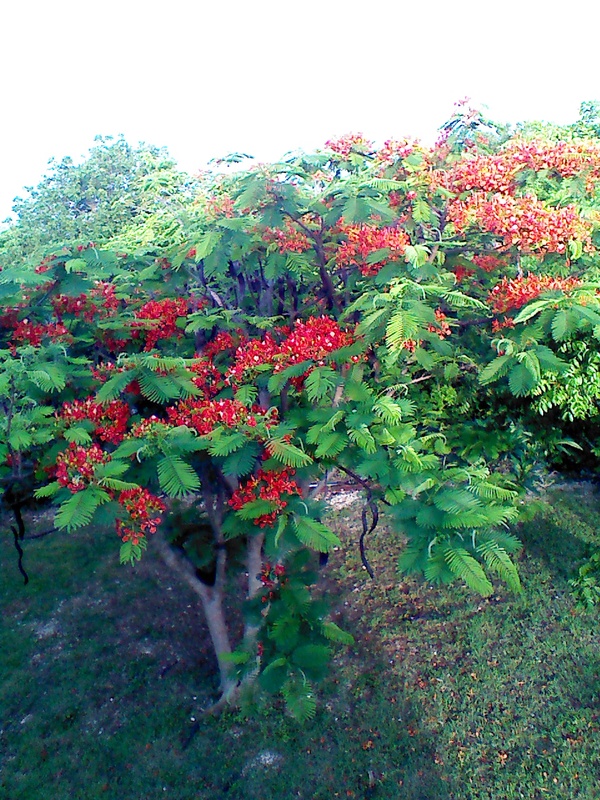 Most of the similar trees in town have been orange for a long time. Town gets more rain. I don’t have anything to post about. Brain not working, I guess. I’m still on my first cup of coffee. Yesterday, I started mowing the yard, then the lawnmower broke down. I spent a couple hours trying to fix it, but it wouldn’t start. There was a guy mowing next to next door. I asked him to finish up for me and he did. He wanted $25 and I gave him $30. Yard mowed. Mission accomplished. Now I have to get the lawnmower fixed. I think something’s broke inside the engine. It was making a weird clanging sound before it died. The red rubber thing you use to prime the engine before starting is ripped. The idle is too low. I’m taking it to a lawnmower repair place, today I’ll stop by and see if I can drop it off tomorrow. To me, it’s still a new mower… less than two years old I think. The weather is better, today I’m taking the scooter, first time in about three weeks! Yeay! In the car, I am a mere mortal like everyone else. On the scooter, I am immune to traffic! Plus the scooter is better parking for my beach lunch! You can’t really see in the picture, but banana batch #2 is on it’s way! Hopefully some day we’ll produce bananas more or less constantly. Also I planted 2 more paypaya trees, and I’m trying to sprout a plum tree. Ripe Cayman plums are gooooood! This has been a nice fast week so far, and I hope it continues to move quickly! 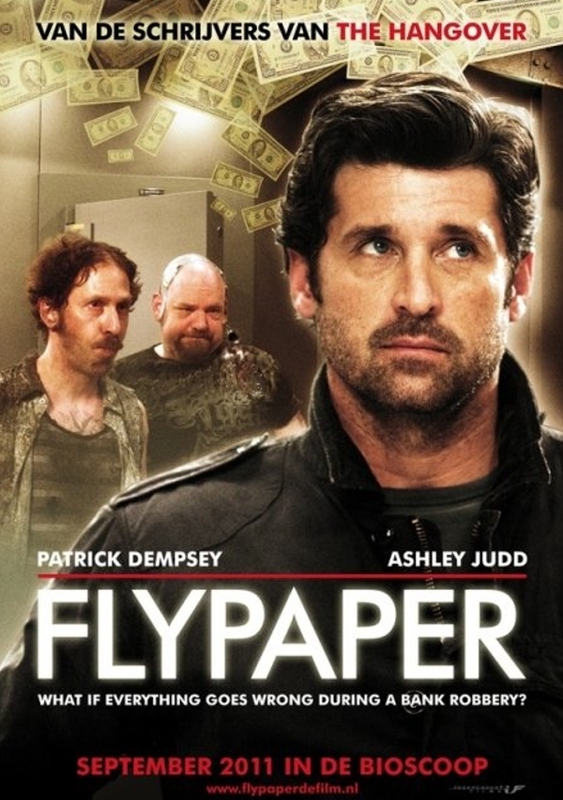 Watched a great movie yesterday, Flypaper. Two sets of bad guys try to rob the same bank at the same time. This is a comedy that IMDB says is an “under the radar” good movie. This is definite watch-more-than-once really really good movie. I highly recommend watching it. It was a good weekend. 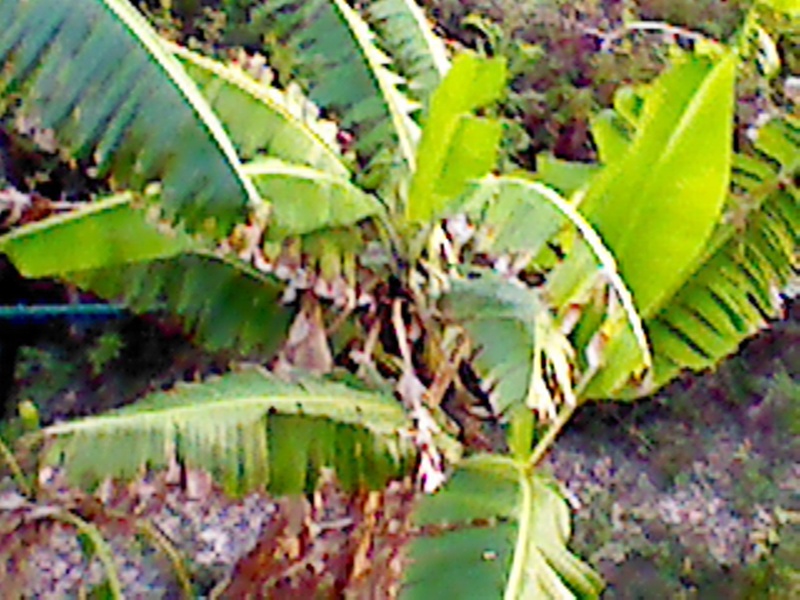 I planted two more papaya trees, I saw that we have some more bananas on the way! Mostly stayed at home and hung out. We had some much needed rain as well. Looking forward to making it through this first full week after vacation. Years ago, I bought a pack of these because my dentist recommended it. They sat in the medicine cabinet, unused, till recently. A few months ago, I started using them. I was surprised, they are great! 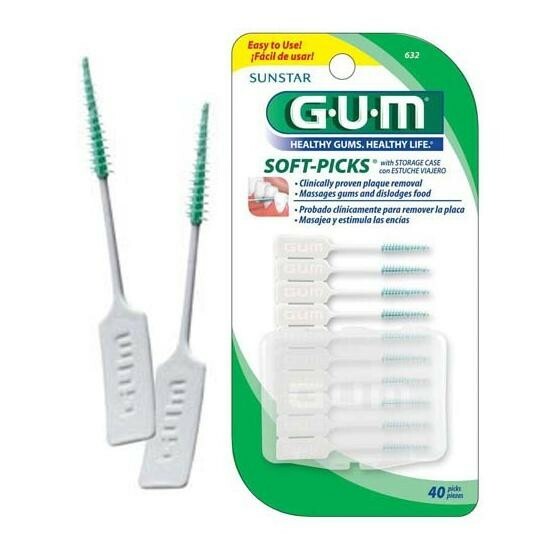 First few times I used them, grossly disgusting, I got what I call quite a bit of crud (not much) that brushing and flossing missed. And a rotten smell from what I’m guessing was unchartered territory. Now I’m hooked. I used all the first pack, and got two more, one for home and one for work. The package comes with a plastic case, and about twice many brushes as will fit in the case. Not sure what that is all about. 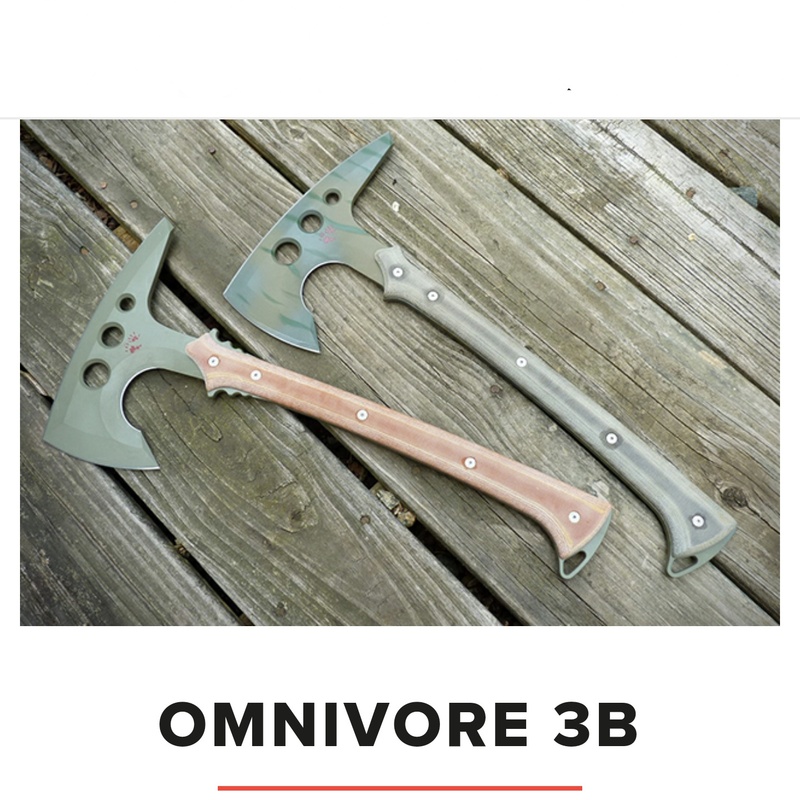 Also there’s different varieties, most have big old handles with 4 or 5 to a pack and are expensive. Screw that, use these cheap ones and throw them away when done. And that’s my Friday post. I was going to post about the Russian position on Ukraine, and how the media won’t give both sides of the story, but I’ll save that for another day. Have a great weekend! I’m going to rent a jackhammer and dig some holes in our bedrock yard for some trees! We have an avocado and a triple breadfruit tree in pots that are becoming too small.